Cost : Free, but places are limited! The workshops are in French. Registration is required (see form below). Try out running in Gatineau's largest urban forest with the introductory trail running workshops of the Boucher forest! The purpose of this workshop is to discover the Boucher forest while learning the trail running. 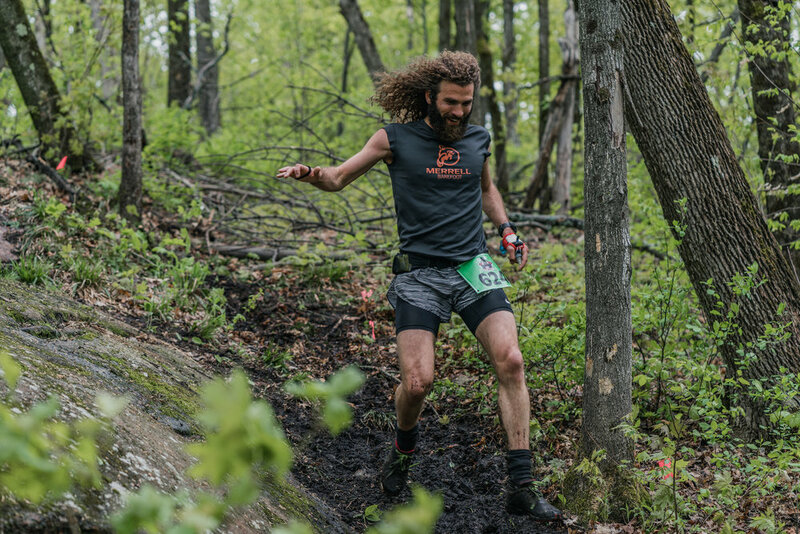 With the knowledge and experience of marathoner Jean-Mathieu, learn more about basic techniques and equipment of trail running and see how running can help you appreciate the environment you live in. Thank you! The location of the activity will be sent to you by email.